Everton find themselves trapped in a footballing purgatory where access to a sporting version of heaven is limited to six established clubs, while forces dragging them into a hell-like relegation scrap are meek at best. The arrival of Marcel Brands was designed with the long-term future in mind. With a cohesive, well-rounded and ambitious transfer policy, the Toffees would stand a chance of breaking into the top-six, wouldn’t they? Harsh realities of an ultra competitive Premier League will ensure the road to success is paved with frustration and impatience, but a recent transfer report suggests that road will at least be glowing with elite standard individuals. According to the Daily Mail, Everton are keeping tabs on Rafael Leao as Brands continues in his endeavour to build a side for the future. 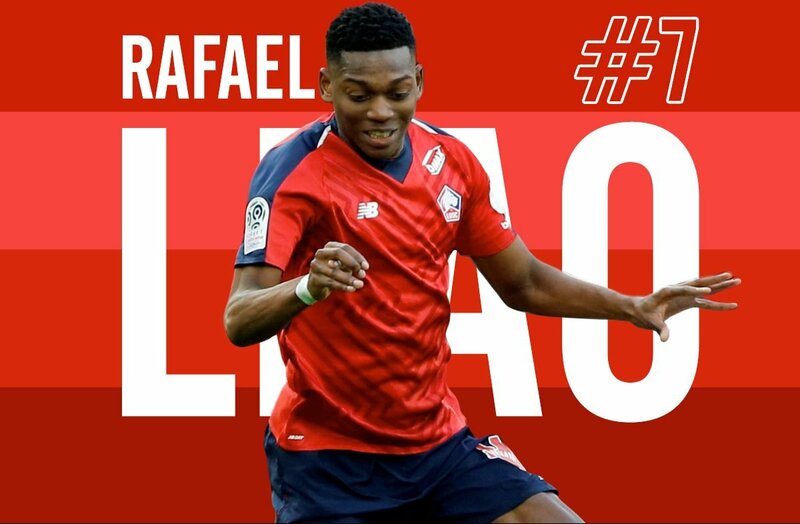 Brands has already made his intentions clear by signing the likes of Richarlison, Yerry Mina, Lucas Digne and Andre Gomes, all of which are huge talents under the age of 26, and his interest in the Lille wonderkid fits the profile of the calibre of player he is actively looking for. The problem, however, is that the lure of phenomenal talents from afar could leave Brands, Silva and the rest of Everton’s hierarchy blind to the talent that is already in front of them. In this particular case, the talent in question is Ademola Lookman. That the 20-year-old has failed to establish himself in Everton’s starting XI this season is one of the great disappointments of the club’s campaign. Richarlison, Dominic-Calvert-Lewin, Bernard and Theo Walcott have all consistently been given the nod ahead of the exciting wing-wizard, but at what cost? The Charlton academy product reportedly expressed his desire to leave the club shortly before RB Leipzig submitted an offer worth £28million for his services last summer, prompting fans to launch vehement criticism in his direction. In truth, he has never quite recovered and that is a colossal shame for everybody associated with Everton. 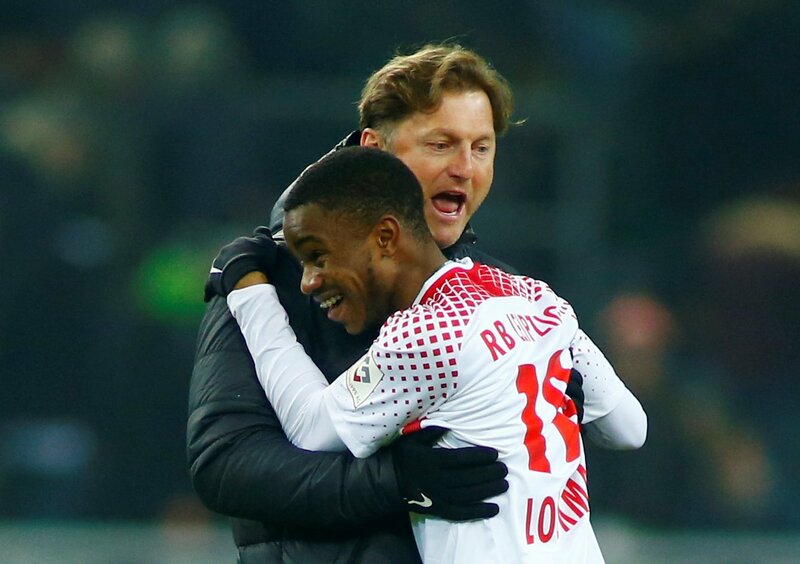 This is a player who blossomed in the Bundesliga under the now-Southampton boss Ralph Hasenhuttl, terrorising the opposition with his raw and previously unseen talent. Leao is a centre-forward by trade who is also comfortable operating as an inside forward or a number ten, and his positional preference would almost certainly cement Richarlison’s position on the left wing after a fleeting flirt with the centre-forward berth. That in turn leaves Lookman behind both Richarlison and Bernard – two players who are comfortable on both wings – in the pecking order, while Theo Walcott somehow continues to regularly steal a living at this level. The addition of an exuberant and deadly young talent is bound to naturally induce feelings of immense excitement amongst the supporters, but the cost of the mooted deal could be catastrophic. Lookman is an outstanding talent worth pursuing with, one who has the ability to thrive on the level Everton are hoping to climb to, even if his stagnation this season points towards an alternative analysis. To neglect his potential and force him out of the club would be a colossal blunder that would inevitably come back to haunt the Toffees – especially if he was sold to a domestic rival – and that’s a factor which should sit prominently in Brands’ mind when he weighs up a bid for Leao.